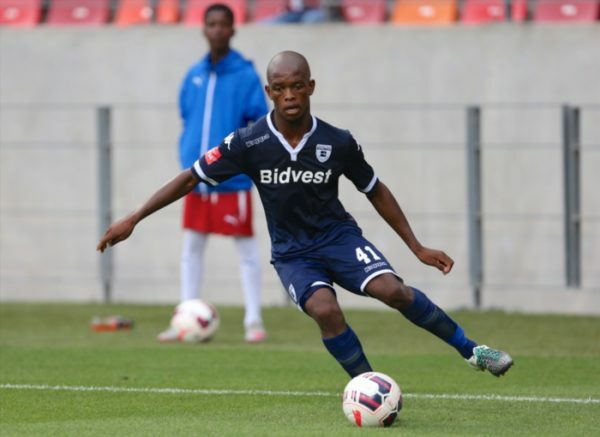 ‘Unhappy’ Wits midfielder set to join Chiefs? Kaizer Chiefs are rumoured to have been offered Phumlani Ntshangase and a deal could be struck soon, according to Phakaaathi sources. Ntshangase has been unhappy at Bidvest Wits for the past few seasons and reportedly asked to either be released or loaned out. “He could join Chiefs soon but the chances for now are not good. Gavin (Hunt) is a little reluctant about releasing him although he used him sparingly last season,’ said a source. Amakhosi are said to be on the lookout for a modern midfield anchorman to compete with Willard Katsande for the position. “The club wants someone who can contribute to the team’s attack as well and not someone who just sits and waits to cut out the opposition’s attacks,” said a source. Amakhosi were said to be interested in Andile Jali but he opted to go to Mamelodi Sundowns instead.